If you’re looking for a commercial cleaning company, you will be aware of how instrumental outside help can be in maintaining the cleanliness of your serviced apartments. Whether you are in the market for routine cleaning of your units and common areas or occasional services such as power washing, JKAH can help. Here are some of the benefits of working with a commercial cleaning service. It may seem like hiring in-house staff to handle cleaning tasks is the most cost-effective way to keep your property clean, but a commercial cleaning service can indeed save you money. That’s because our highly trained cleaners and support team have the experience and skills to complete jobs more efficiently, saving you and your staff precious time. Also, you won’t have to spend money on supplies, equipment, or employee benefits. Our cleaners have extensive experience servicing commercial properties, and they understand the importance of professionalism. That means that they’ll take pride in their appearance as well as their communication and the service they provide. Projecting the right image to your staff and guests is critical to placing your property in the best possible light. When it comes to apartment staff, absenteeism and high turnover rates are common. These problems can lead to a lack of consistent maintenance. A commercial cleaning service, on the other hand, will give you the peace of mind of knowing that your property will be cleaned professionally and thoroughly when it’s scheduled for cleaning – without fail. Eliminating the guesswork will free you up to focus on other things, such as managing your property. In-house staff may not receive the training they need to clean thoroughly, leading to superficial cleaning and results that leave much to be desired. Professional cleaners know which methods to use for which jobs for optimal results. 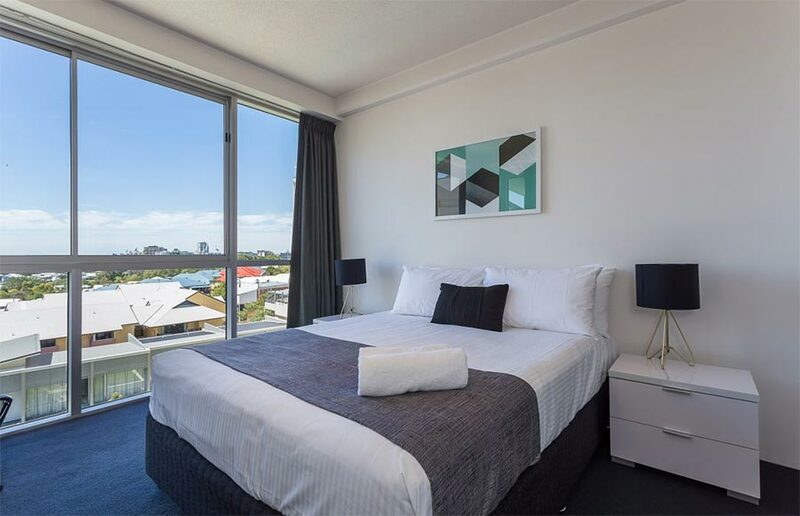 They’ll also have professional-grade equipment, quality supplies, and information on the latest innovations designed to keep your serviced apartments in the best possible shape. No matter what type of cleaning services you require, JKAH can provide them. If you’d like to use a commercial cleaning company concentrating on the hospitality industry, contact JKAH today. © 2019 Jani-King Australasia Hospitality. All Rights Reserved.